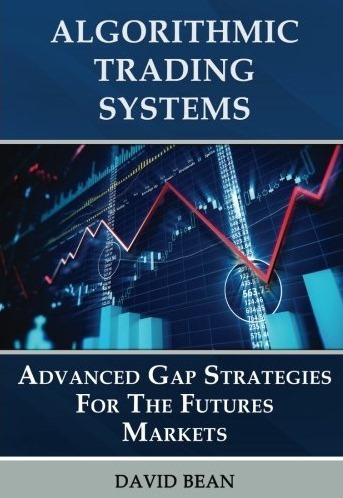 Discover an advanced trading strategy for the futures markets. Trade multiple futures markets such as the E-mini S&P, Crude Oil, Euro Currency, and DAX. Advanced techniques include multiple exit strategies and trend filtering. We discuss coding logic and include the open code for NinjaTrader’s C# and Tradestation’s EasyLanguage with over 40 instructional videos on our membership website at: http://algorithmictradingsystems.com We challenge the Lies of Wall Street that favor your broker more than you with our Trading System Principles. “You can’t go broke taking profits” (indeed you can!) and “Don’t let a winning trade turn into a losing trade” (not always true) are two biased trading “pearls” that can hurt your trading account if they aren’t applied correctly.